Nagpur, April 10: Actor Vivek Oberoi, who is playing Narendra Modi in the biopic on the prime minister, cancelled a scheduled press meet here on Wednesday after the Election Commission banned its screening during poll period. The EC's order came a day before the film was to be released. Oberoi was scheduled to speak to media-persons in Maharashtra's Nagpur city in the afternoon, but he cancelled the meet after the EC announced its order. The first phase of Lok Sabha polls starts on Thursday. 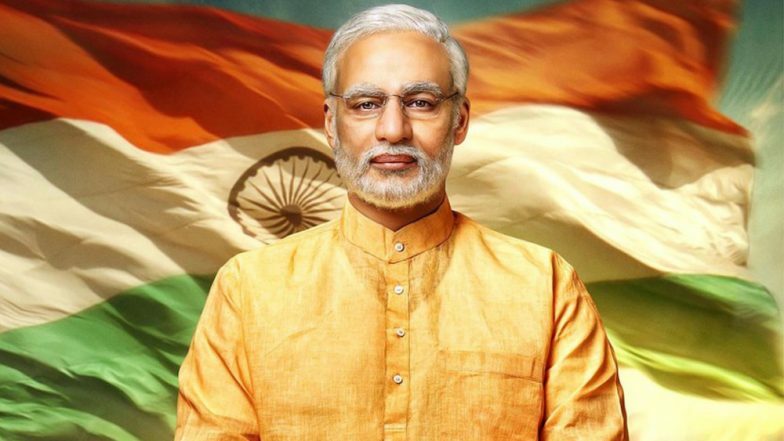 PM Narendra Modi Biopic: EC Stalling Release of Vivek Oberoi's Film Attracts Raging Twitter Reactions!. The EC banned the biopic's screening during the poll period, saying a film that subserves purpose of any political entity or individual should not be displayed in the electronic media. The Supreme Court on Tuesday dismissed a petition filed by a Congress activist seeking a stay on the release of the biopic and said the EC would be an "appropriate" place to seek the redressal. PM Narendra Modi Biopic: Amid Controversies, Makers Declare Film's Release in 38 Countries Including the US and UK. The plea sought deferment of the biopic's release till the completion of the Lok Sabha polls, alleging that it was designed to "manipulate, influence and impress viewers and voters.